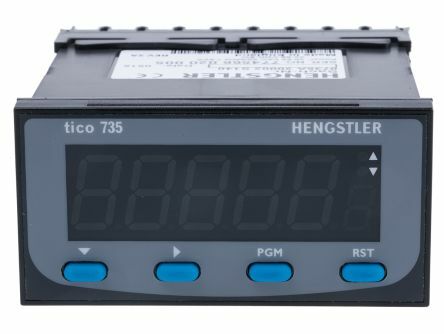 RS Pro digital panel meters measure important electrical parameters in 3 phase 4-wire, 3 phase three wire and single phase network. 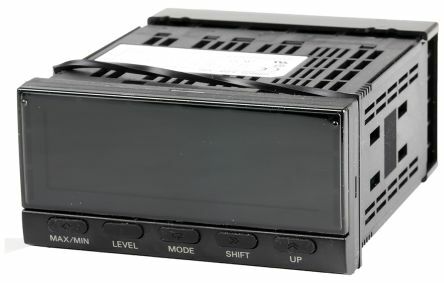 The controllers replace the multiple analogue panel meters. 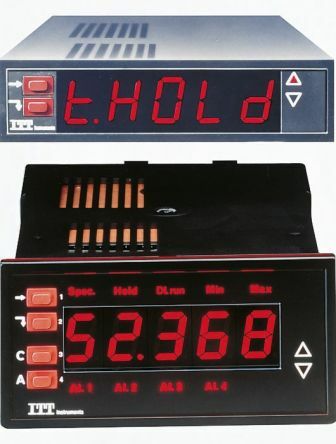 It measures electrical parameters such as AC voltage, AC current, Frequency and more. The temperature controllers also have an optional limit switch. 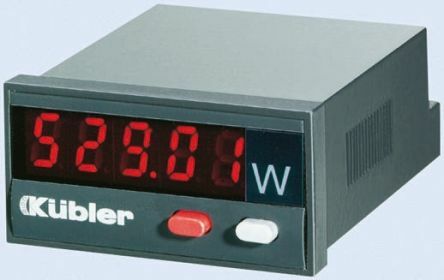 5 digit, high luminosity LED displayTotaliser, adjustable decimals functionsWith adaptor for cut outProgrammed with 2 keys in front faceLabels for identification of unitDisplayed value storage control inputPanel cut-out: 22.2mm x 45mmOperating temperature: -10 to +50°CIP65 Rated.